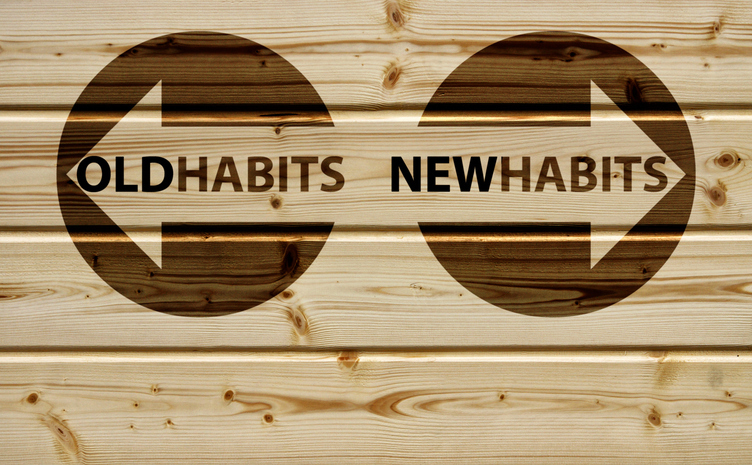 It’s a new year, which means one thing to many people: New Year’s Resolutions. What do you want to be better in 2017? Your health? Your appearance? Why not improve both by taking better care of your teeth? These 5 healthy habits from your dentist in Los Angeles at Westside Dental Associates can dramatically improve the look of your smile while making it healthier than ever. Sure, you clean your teeth every day, but are you doing it the best possible way? Many people only brush once a day, but ideally you should brush in the morning and at night. How about your gums? When was the last time you thought about them? They’re just as important as your teeth when it comes to your oral health, as they protect your teeth’s sensitive roots and bring them precious blood. This year, while you’re brushing, be sure to clean where your teeth meet your gums, and you’ll be helping your smile tremendously. Cavities are caused by sugar. More specifically, the naturally occurring bacteria in your mouth consumes leftover sugar on your teeth and turns it into acidic plaque. Drinks high in sugar like sodas, juices, and energy drinks speed up this process. You don’t need to give them up entirely, just limit your consumption to help protect your teeth. Both smoking and smokeless tobacco can wreak havoc on your teeth. They can create a sticky film that is difficult to brush off, which can make stains cling to them. They also leave you vulnerable to gum disease, which is actually the leading cause of tooth loss. Do whatever you can to limit your use of tobacco, and you’ll start to see dramatic changes in a short amount of time. No dental care regimen would be complete without regular cleanings and check-ups. Two short visits each year allow Dr. Latner and his team to clean your teeth in ways you simply can’t at home, and give them the chance to catch any dental issues you might have early. They can help you finally take care of your broken and missing teeth, and even take your smile to the next level with a variety of cosmetic services. All in all, Dr. Latner can do things for your teeth that you can’t on your own, and they may be exactly what your smile needs to be its best in 2017. 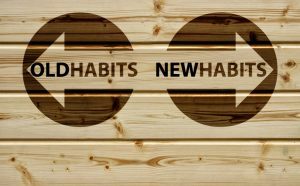 The year is just starting, which means you have plenty of time to benefit from these habits. They only take minutes a day, but can dramatically change the look and feel of your smile. If you’d like to know more handy every day tips you can use this year, please give us a call today. by: Les Latner at January 24, 2017 .